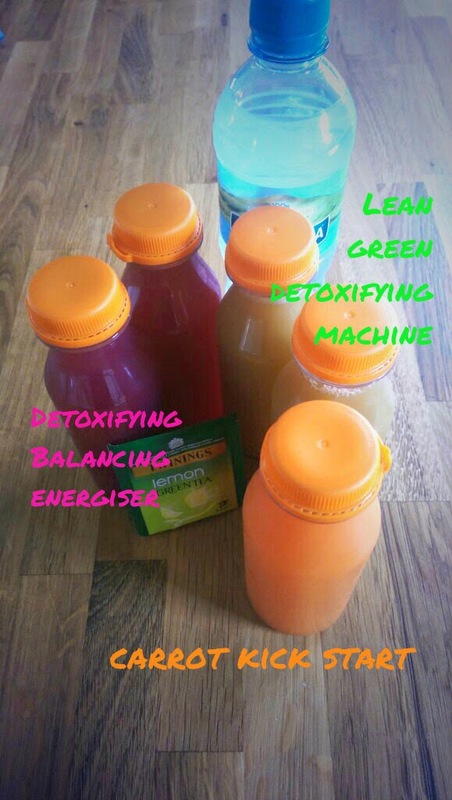 Earlier this year I had approached local juice & health food superpower Skinny Malinky's for a guest post on body spring-cleaning, to give some advice on detox and general goodness. Skinny Malinky's was born from the borderline obsession for healthy living and personal passion of Paula Heaney. I have worked with Paula in my day job and her energy and enthusiasm for all thing good is a daily dose of zing. I was delighted when they went one step further than a guest post and kindly gave me a 3 day juice cleanse plan and provided me with all the delicious juices! *DISCLAIMER* I am an eater. I'm not going to lie. I pick, I scavenge and generally gorge throughout the day so the thought of switching to a liquid diet for 3 days had me a little apprehensive. I started my plan on a Thursday with a wind-down from Tuesday, cutting back on my caffeine intake ahead of eliminating it for the duration of the cleanse. My morning began with the delicious (and by far my favourite) Carrot Kick Start juice This refreshing mixture is brimming with ginger and makes a fab change to the usual coffee first thing. Moving on to lunch (I broke the plan down to my usual routine, I'm a creature of habit) I tried the Lean Green Detoxifying Machine. I have to admit this was my least favourite; I have an incredibly sweet tooth and a bitter palette and this juice was a little too "savoury" for me with inclusion of kale, parsley and celery. The last juice was the Detoxifying Balancing Energiser; this vivid cerise juice was tart & but sweet (such a good combo) and was a great mid afternoon pick-me-up. At home I had another Lean Green Detoxifying Machine around dinner time and a final Detoxifying Balancing Energiser around an hour before bed. Throughout the day, regular flushing with water and the odd green tea (caffeine free of course) help to get the cleanse working. I will come clean, I did begin to feel hungry, but on Skinny Malinky's founder and Juicer extraordinaire's advice; I added a superfood salad to the mix to help fill me up - a leafy green salad with kale, rocket, cucumber, avocado and lime juice in lieu of dressing. By Saturday (my final day) I was feeling refreshed and I didn't have the usual caffeine hang-over headache. My tummy was feeling flatter too without the bloat from my usual carb-friendly diet & I lost 4lbs over all! The continued flushing clears away all the heaviness our indulgent diet leaves us with, cleanses the caffeine poisons from our systems helping us sleep better and truthfully, my usual oily t-zone actually cleared up as well! While the cleanse is not a sustainable on-going diet, I can't recommend introducing this as a regular boost to your lifestyle highly enough. In addition to the 3 Day Cleanse package, Skinny Malinky's offers complete food plans and are now offering courier delivery across Northern Ireland, mainland UK & Ireland so you can get all the goodness delivered direct to your door! Check them out on facebook & twitter to find out more! *as with any diet change, check with your doctor prior to beginning.